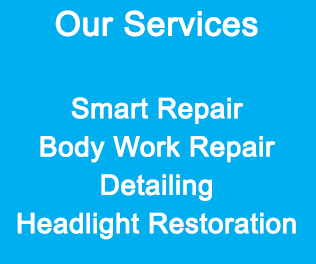 Wizard Car Repairs have built an excellent reputation for providing high quality smart repairs to small car paintwork scratches, scuff, small dings and dents and bumper scuffs to car body work – taking out the inconvenience and additional expense of using a bodyshop. Professional repairs carried out by Wizard Car Repairs maintains the integrity of the car’s original paintwork and enhances its value. 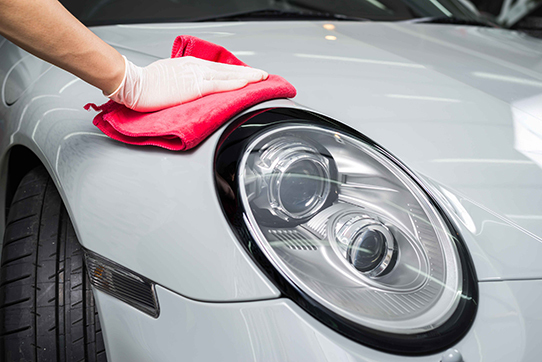 We are specialists that are capable of repairing everyday wear and tear to your car paintwork, operating from fully-equipped mobile work van and fixed location bodyshop. Our services can help you save money and time.